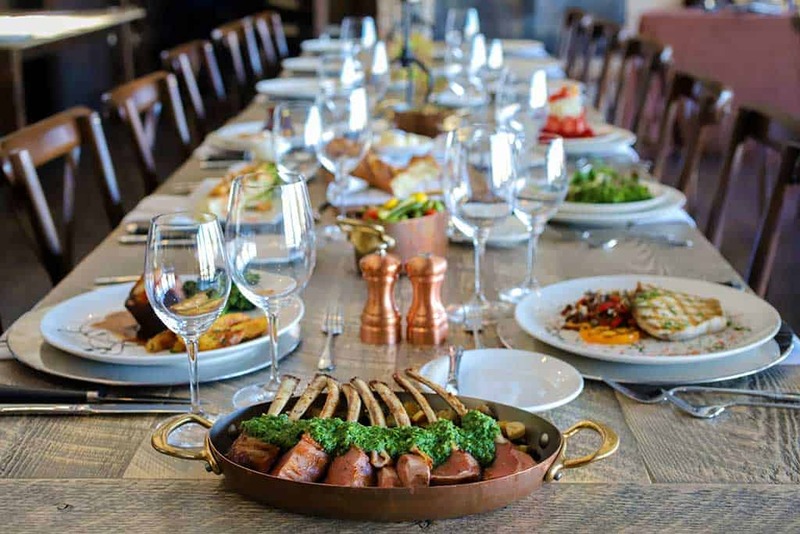 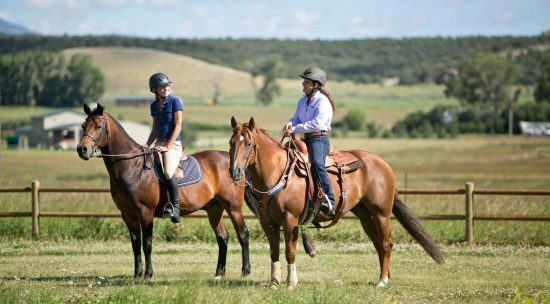 Gain new riding skills, explore your passions and indulge yourself in luxury during the exclusive Julie Goodnight & Barbra Schulte Riding & Wholeness Retreat for women. 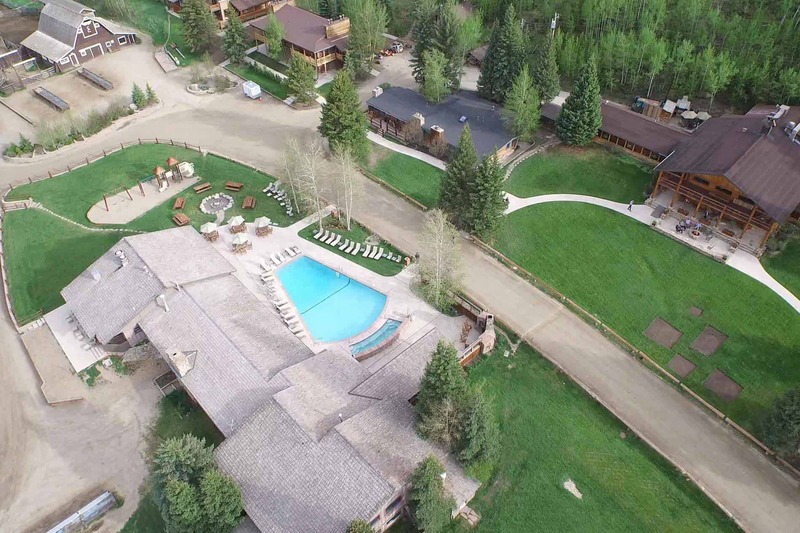 Join us for an adults-only weekend at C Lazy U to focus on yourself or your significant other. 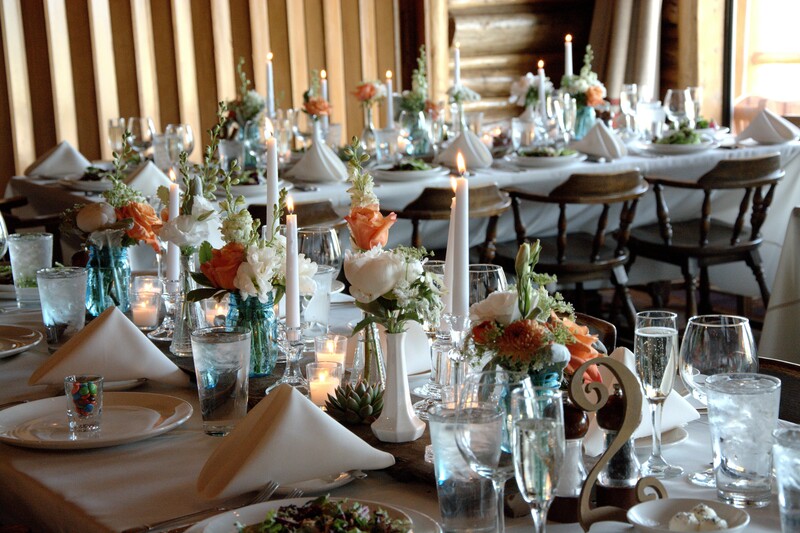 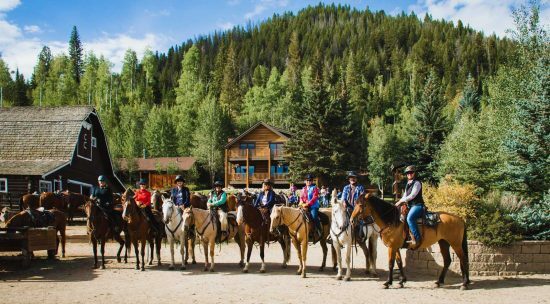 Do all the included ranch activities you want – or nothing at all – no judgement here! 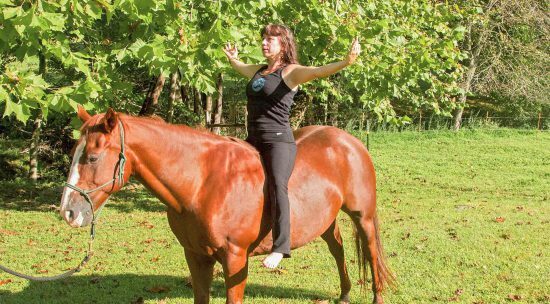 Learn how to use yoga and yogic principles to improve your horsemanship skilla during this exclusive retreat, led by International yoga teacher, retreat leader and long-time trail rider Cathy Woods. 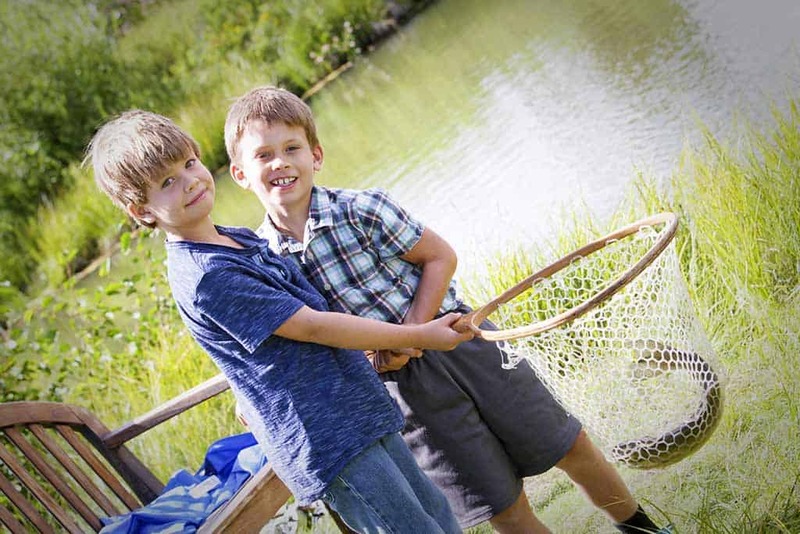 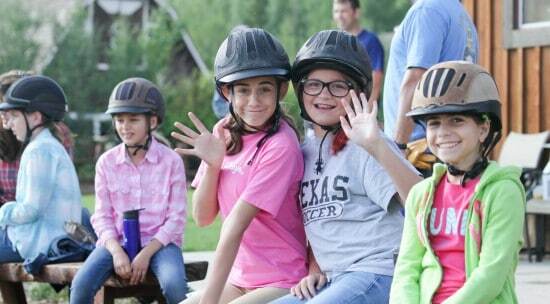 Bring your family to C Lazy U Ranch for a fun-filled weekend filled with outdoor adventure. 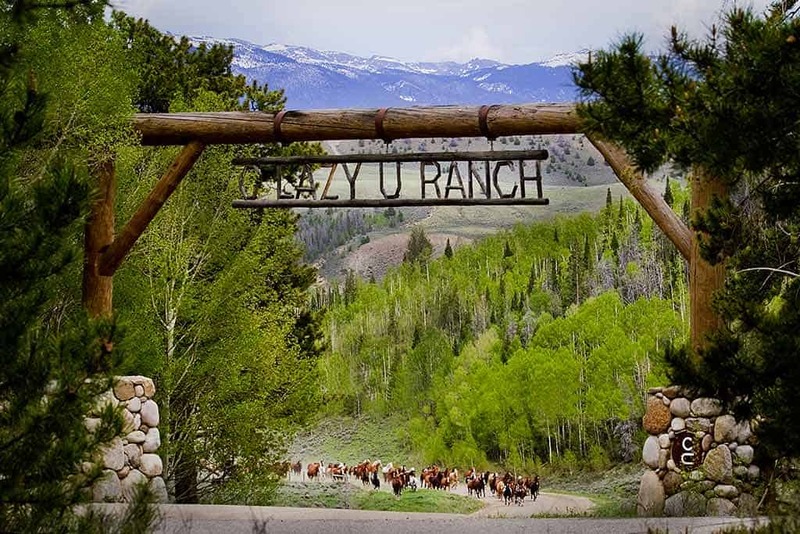 Join us for a rare opportunity to enjoy an adults-only summer weekend at C Lazy U! 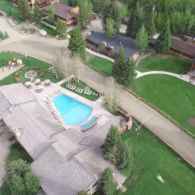 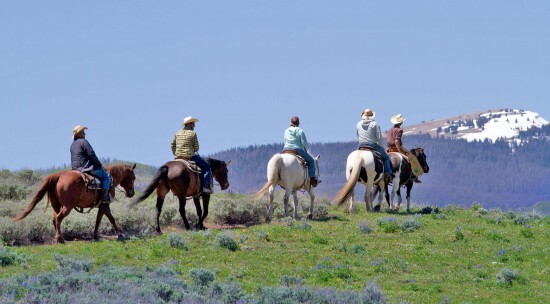 Do all the included ranch activities you want or just relax by the pool, your choice! 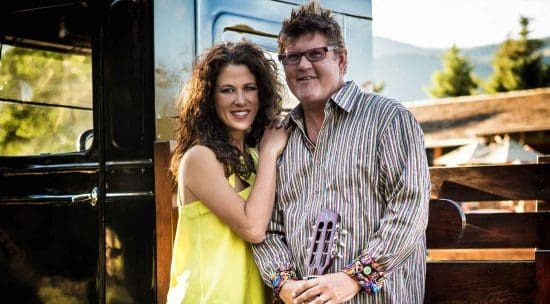 Experience the songwriting prowess and compelling vocal performances of husband and wife musical team, Monty Powell and Anna Wilson. 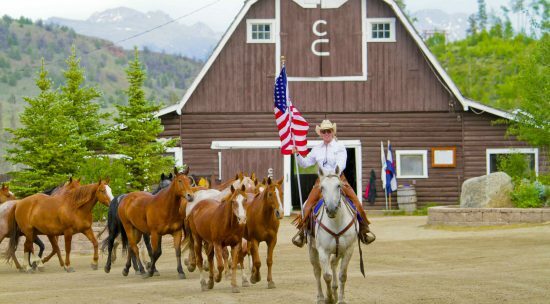 Celebrate the 4th of July C Lazy U Style! 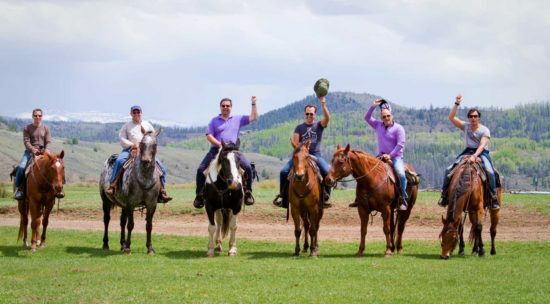 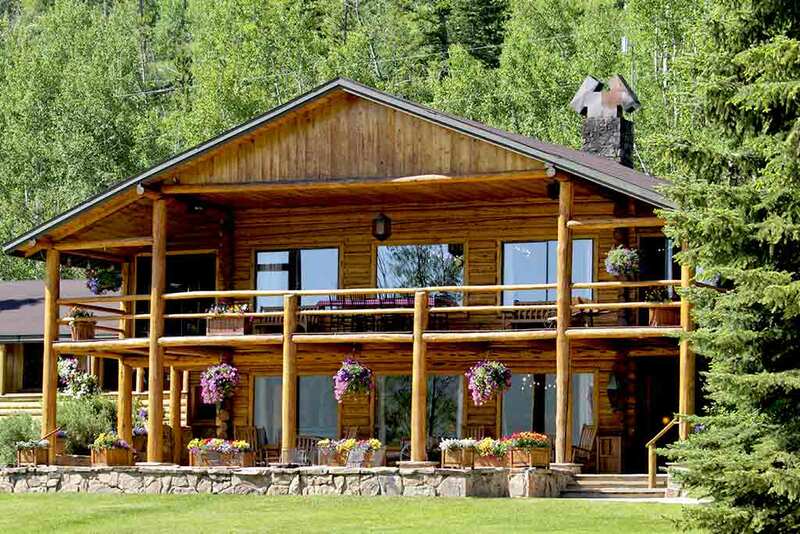 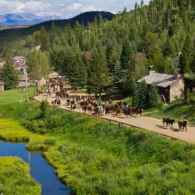 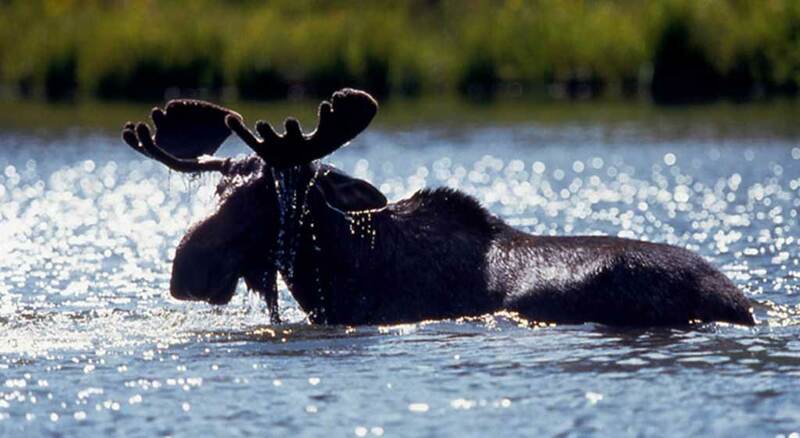 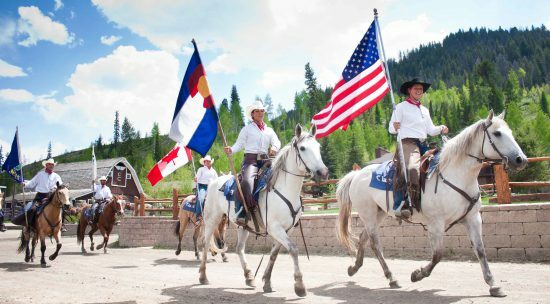 Book your stay for this week to experience a memorable dude ranch summer vacation on Independence Day. 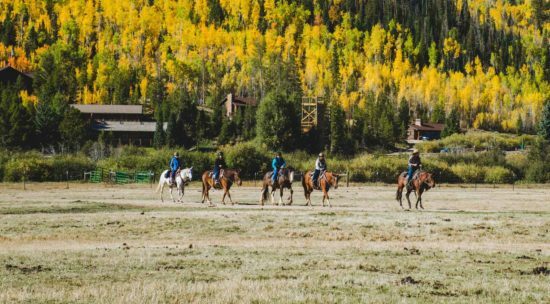 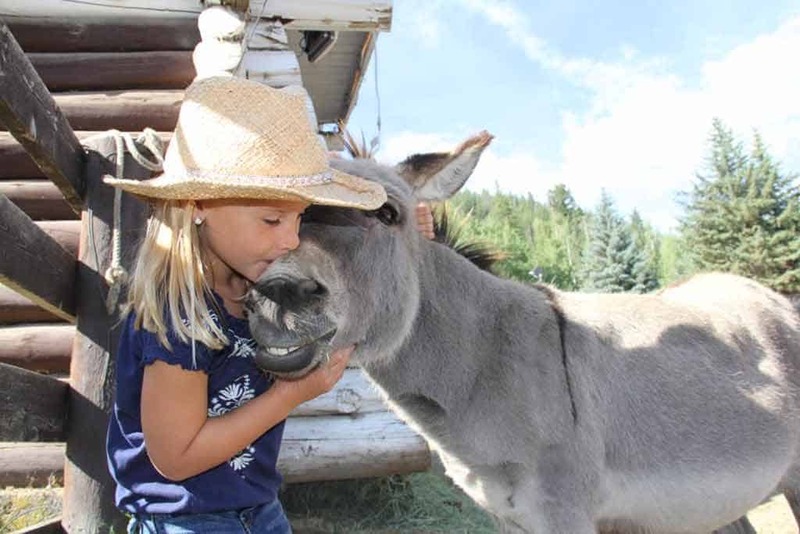 Bring the family to the C Lazy U ranch for a fun-filled outdoor Labor Day weekend. 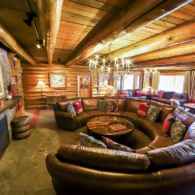 Join us for an adults-only period at C Lazy U to focus on yourself or your significant other. 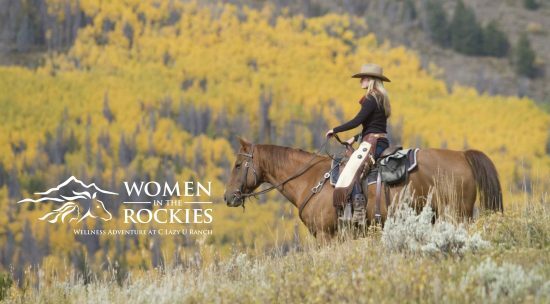 Attend this exclusive event for women to connect your vision, values and voice with the help of Duke health coach Janet Solie, PA, MS and her team. 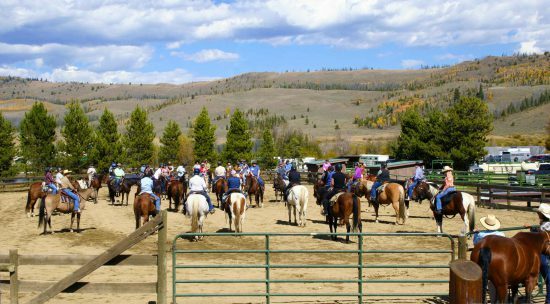 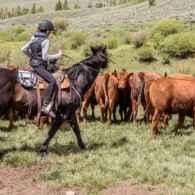 Join renowned horse trainer and clinician Julie Goodnight for an amazing Ranch Riding Adventure. 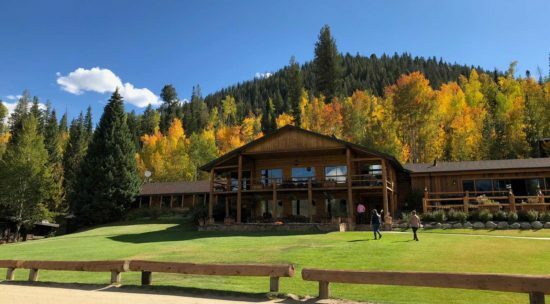 Attend an adults-only weekend at C Lazy U to reconnect with the other grownups in your life, including your special someone. 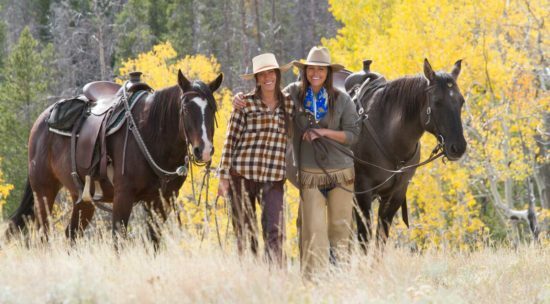 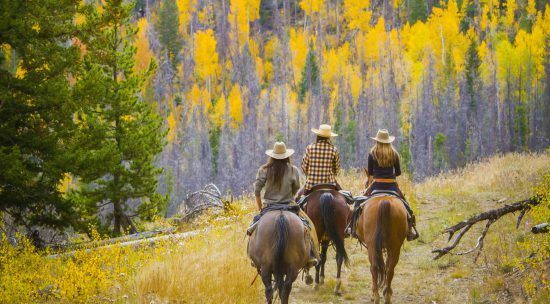 Join like-minded women for a Riding and Yoga Retreat, featuring horsemanship clinics and yoga sessions, exclusively tailored for women. 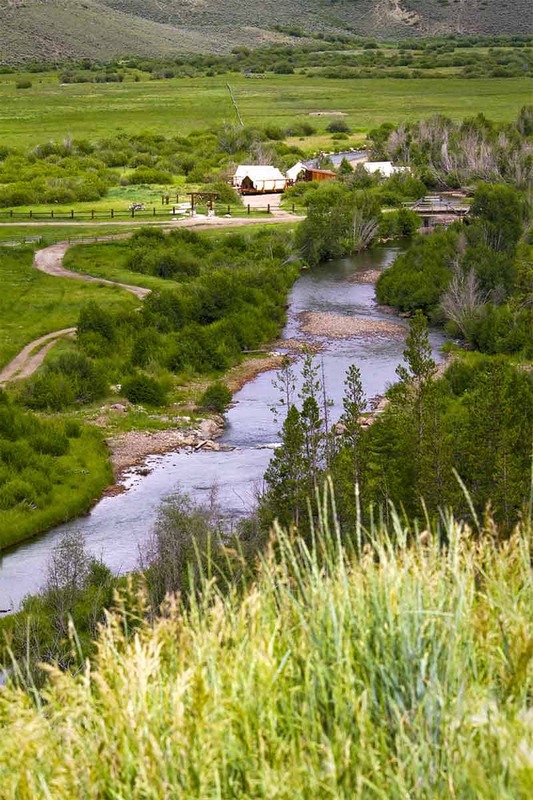 Join Om On Yoga and yoga instructor Kelly Kostecki for a special yoga retreat that brings you closer to nature. 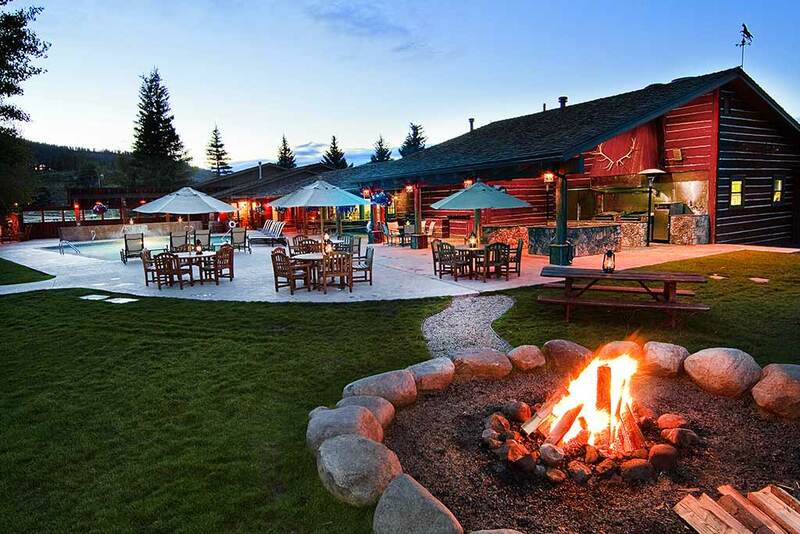 Attend a long weekend at C Lazy U with no kids allowed. 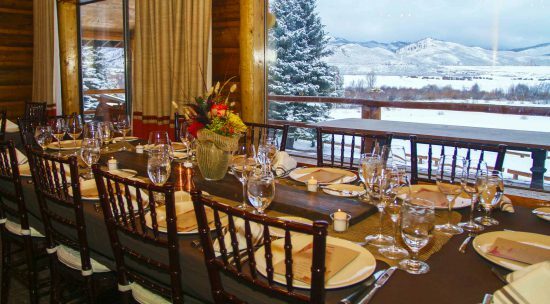 Ring in the New Year in style with C Lazy U's famous New Year's Eve Party! 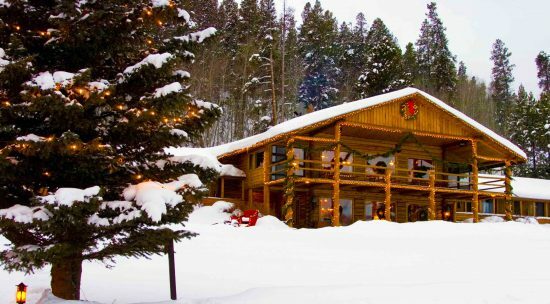 Grab a post-holiday winter vacation at C Lazy U to keep the spirit alive after the holidays! 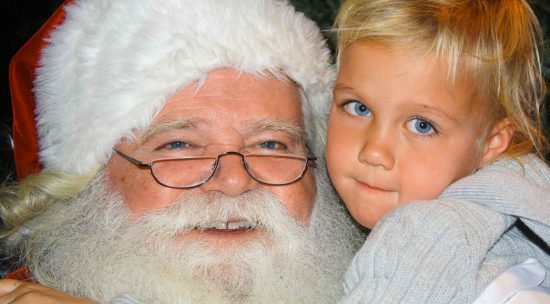 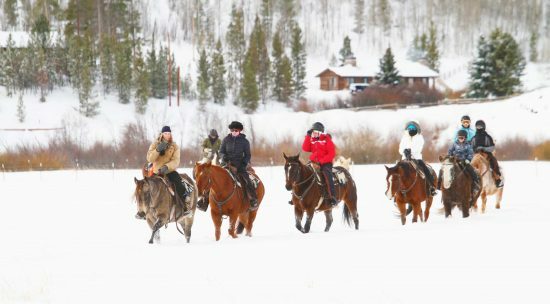 Join us for an amazing Winter Wonderland Escape and enjoy the C Lazy U’s award-winning ranch lifestyle this winter! 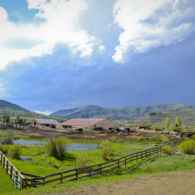 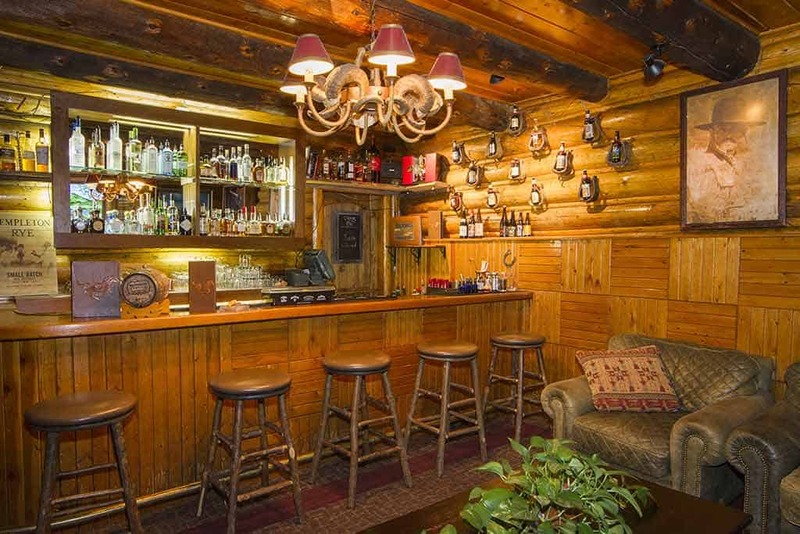 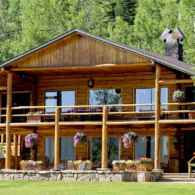 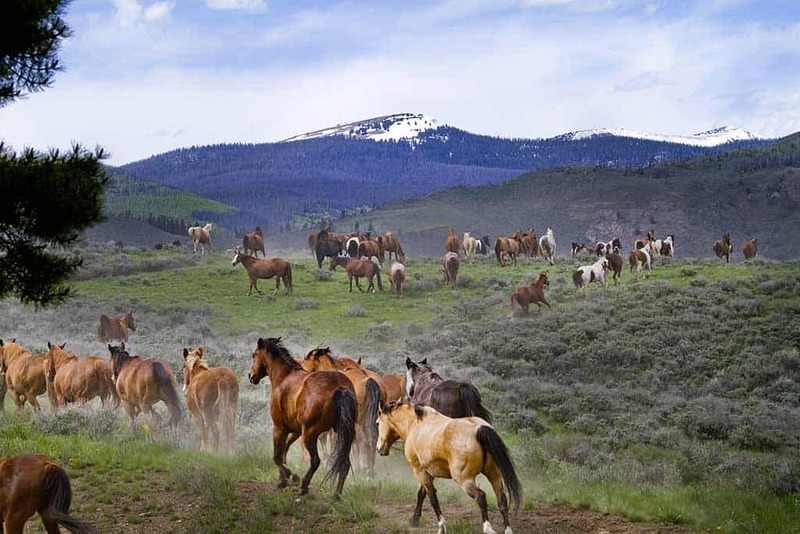 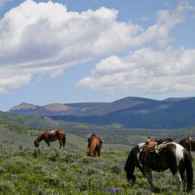 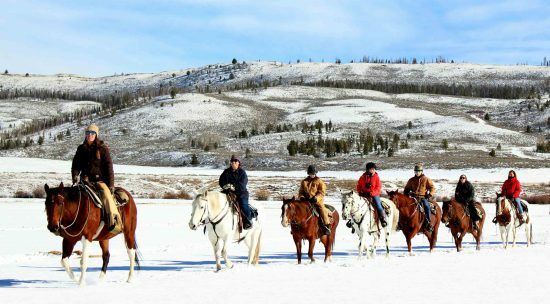 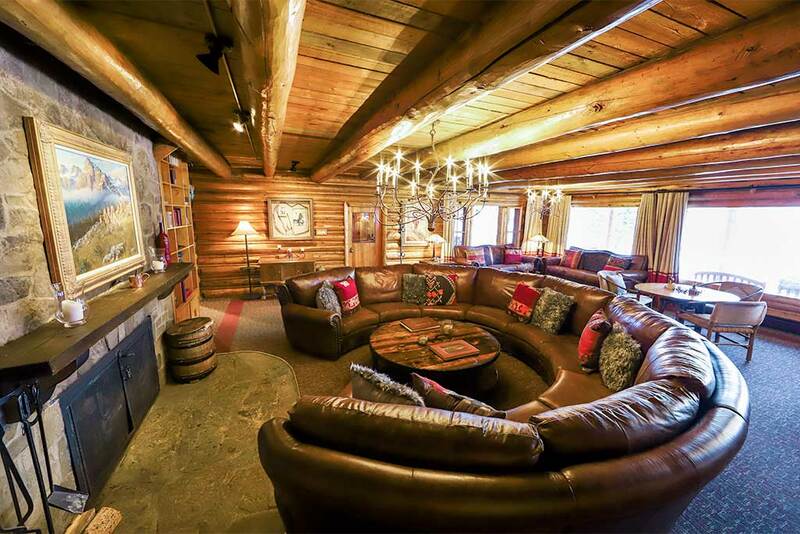 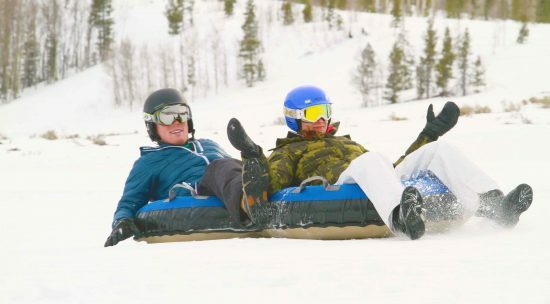 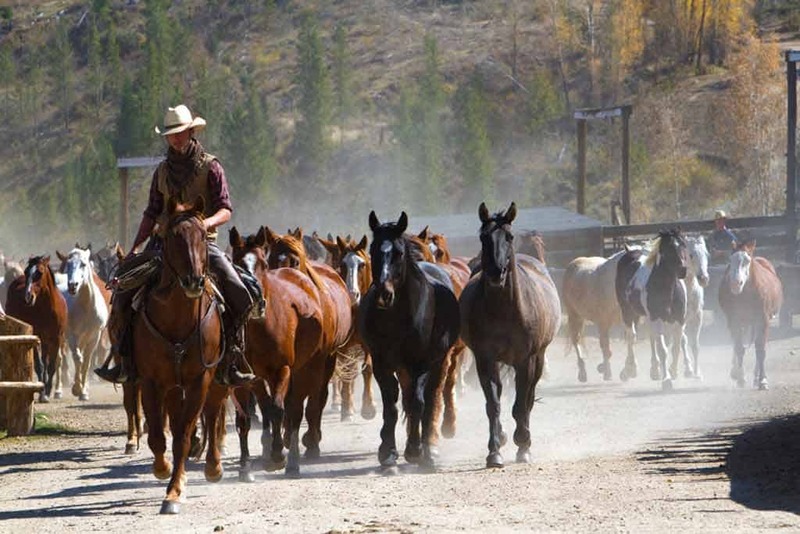 DudeRanch.com lists the C Lazy U as “Best dude ranch to visit in winter” and you'll see why! 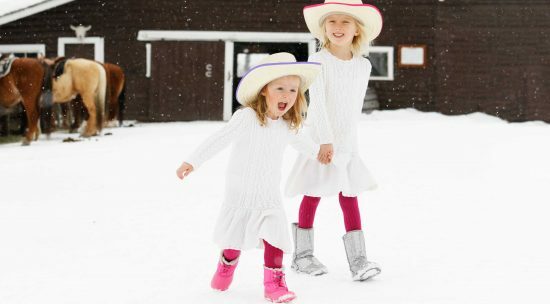 From horseback riding to snow tubing and cross-country skiing, we have lots of ways to play in the snow. 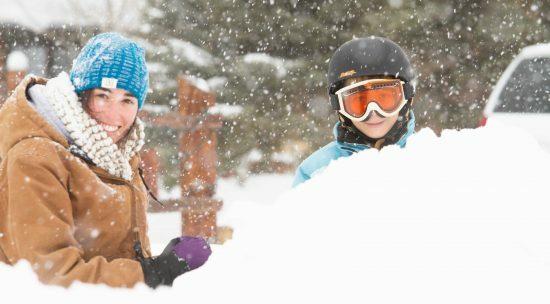 For your downhill skiing fix, we offer complimentary shuttles to nearby ski resorts. 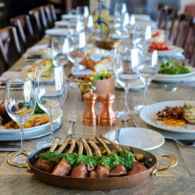 Enjoy the long Martin Luther King Jr. 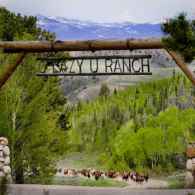 Weekend and escape to C Lazy U for some adventure and fun with the kids. 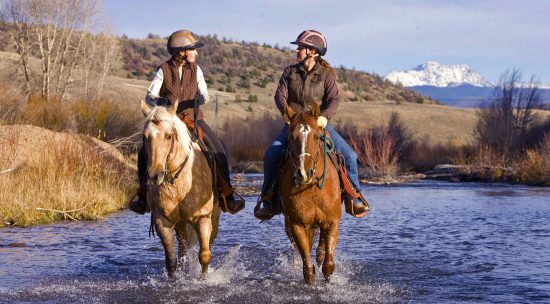 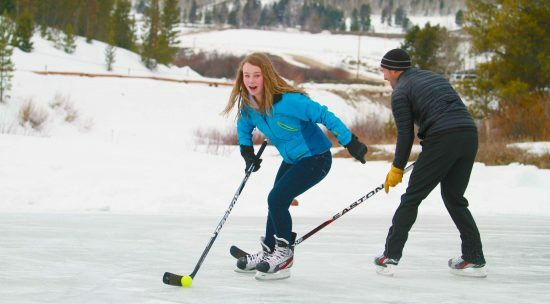 Take advantage of the long Presidents' Day Weekend and come to the Ranch for a winter getaway vacation. 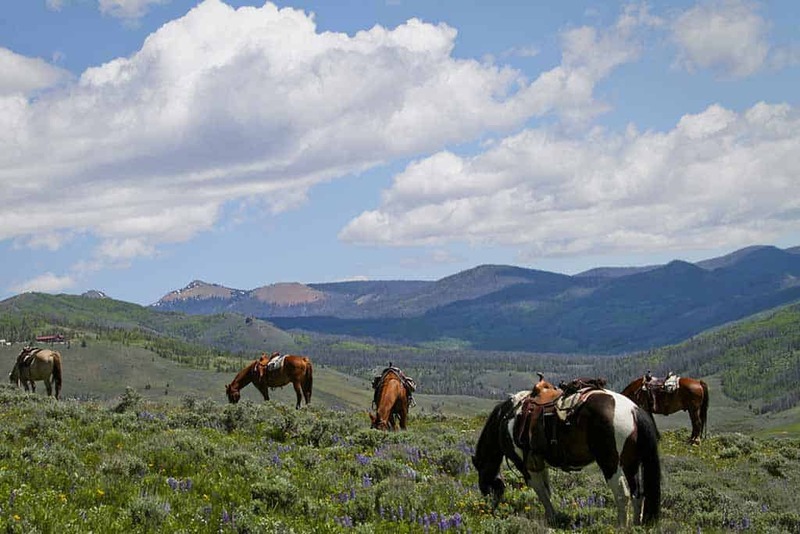 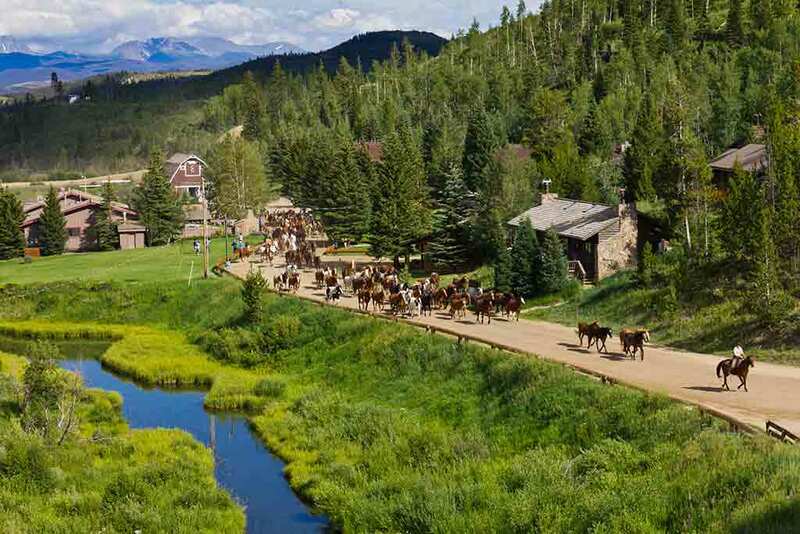 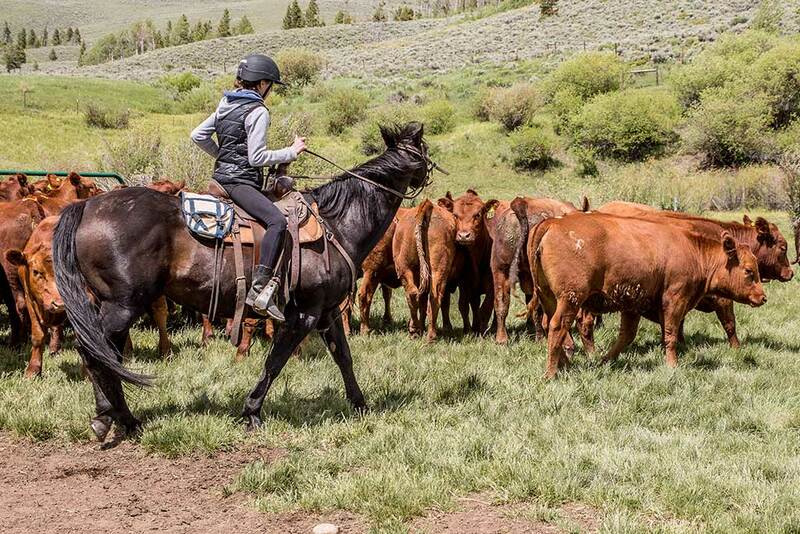 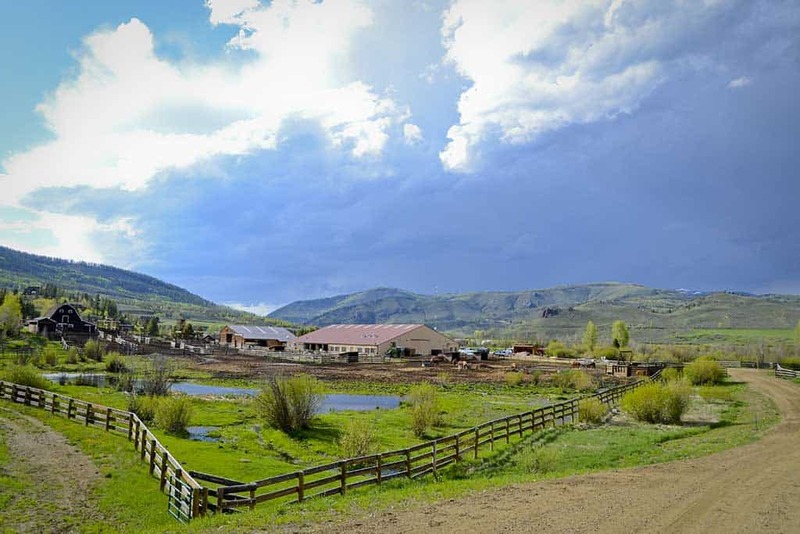 Spend spring break on a C Lazy U dude ranch adventure that the whole family won’t ever forget.